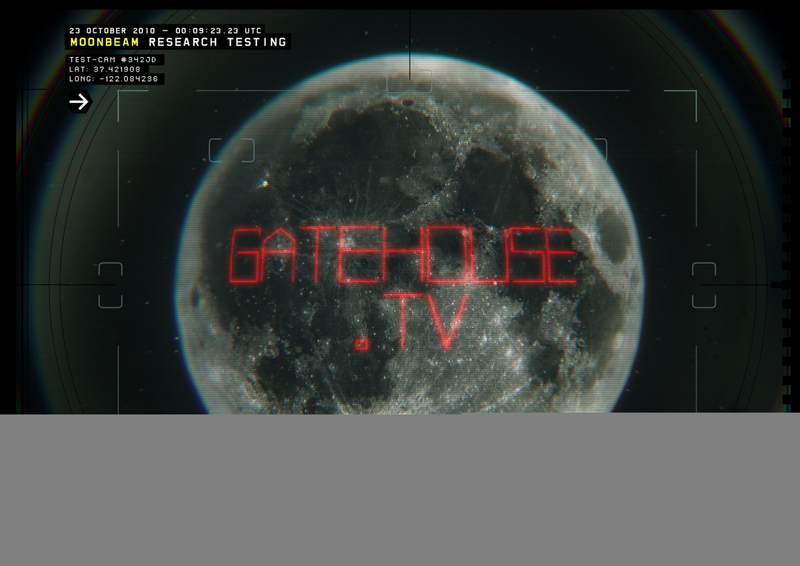 Sure, it’s only from Google Adwords’ 10th birthday celebration, but advertising Gatehouse.TV on the face of the moon appeals to us. We also appreciate the personal touch to these messages. It’s the first steps towards narrow-band advertising with personalisation baked in. First Arcade Fire for Chrome and now this – the guys at Google’s creative labs are certainly kicking goals in 2010.